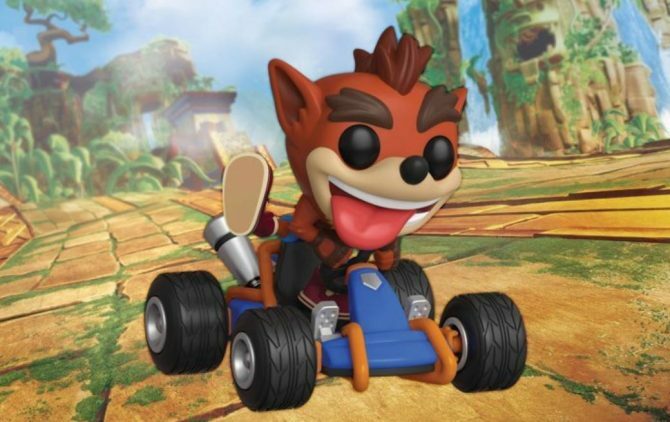 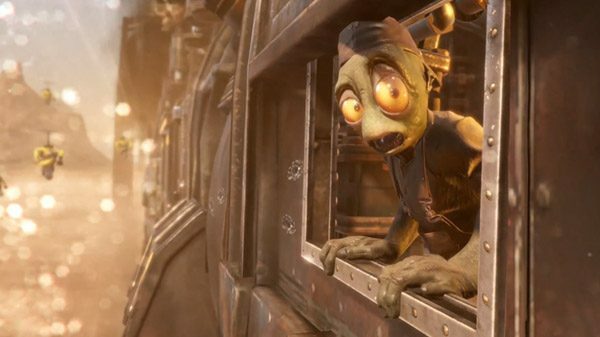 Abe is back and he is super adorable. 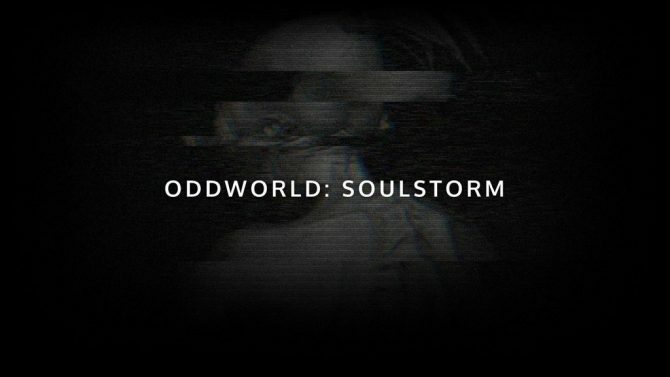 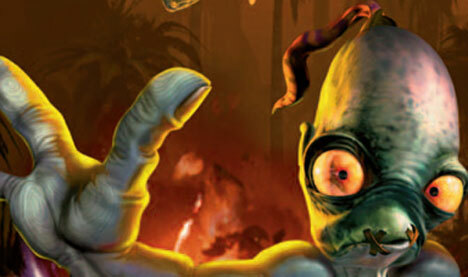 Oddworld: New 'n' Tasty finds its way to E3 and into our hearts. 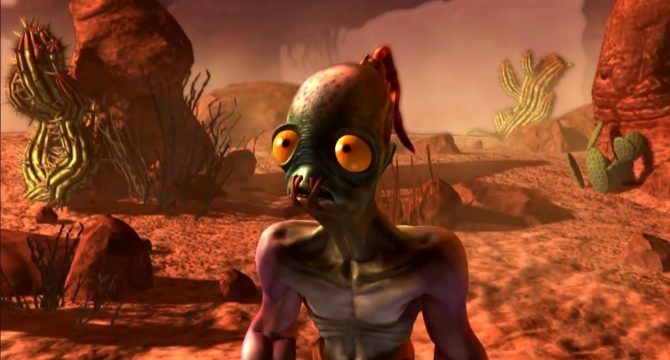 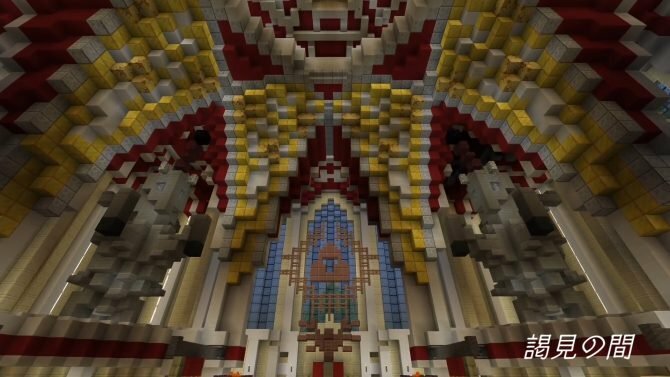 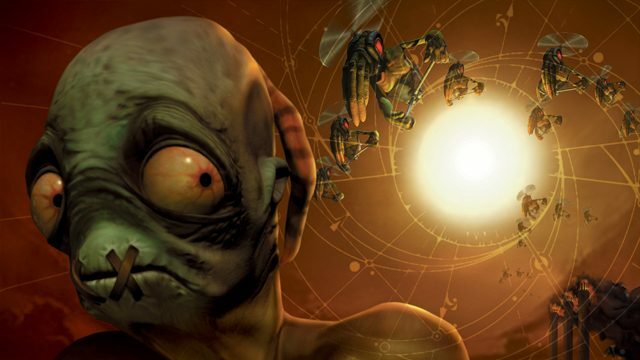 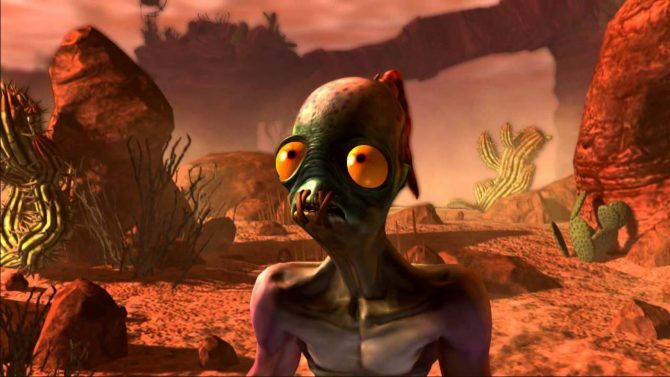 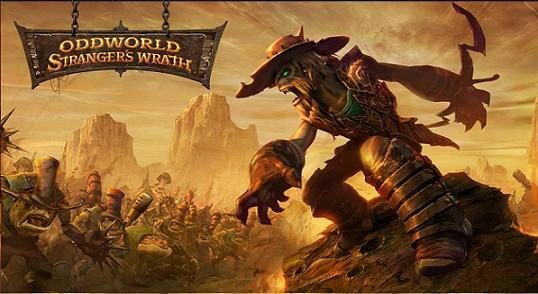 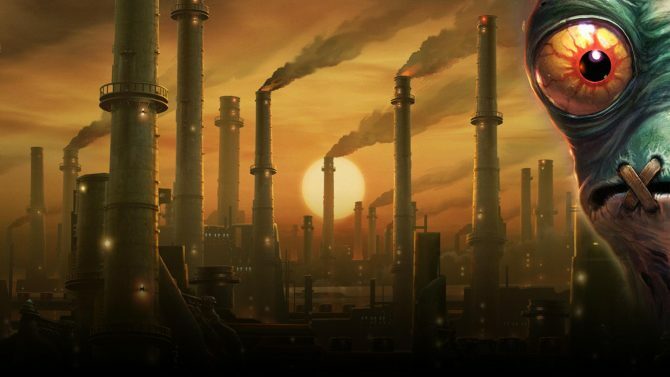 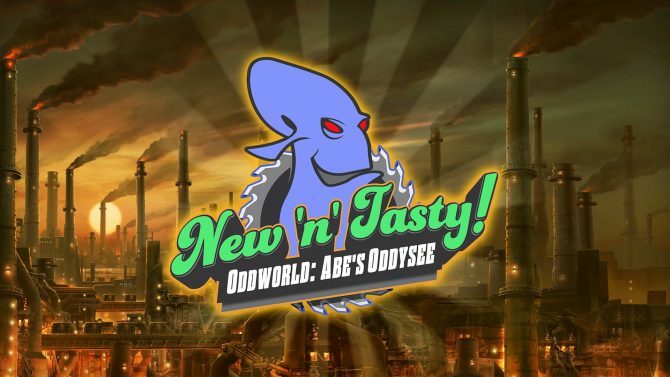 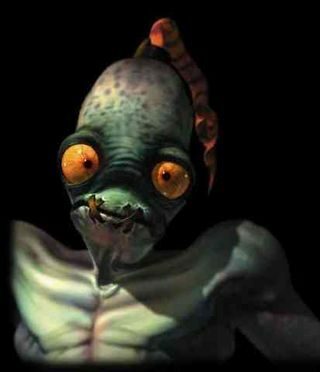 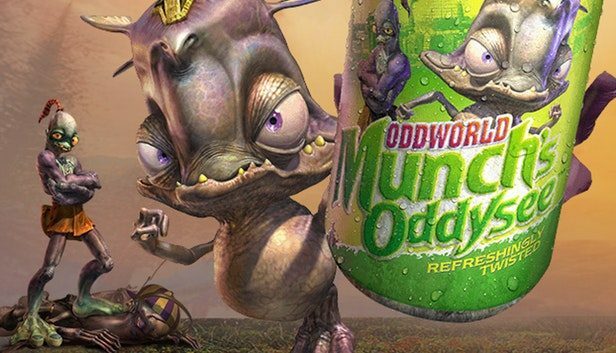 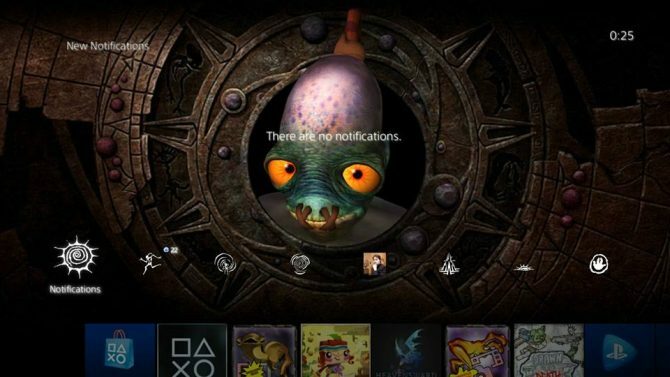 Oddworld Inhabitants have mentioned via Facebook that they are remaking Oddworld: Abe's Oddysee from scratch.